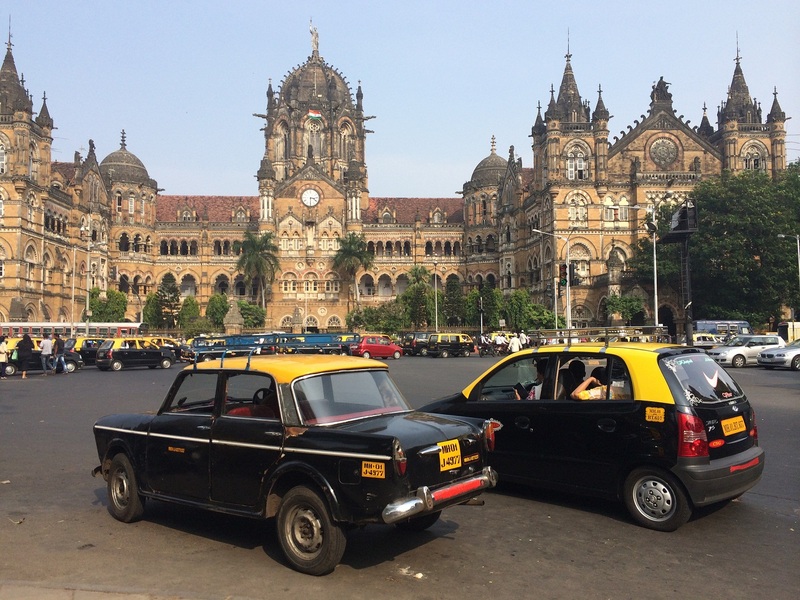 A heritage city like Mumbai is best for all kinds of travelers. You can find this city beaming with life and joie de vivre throughout the day. 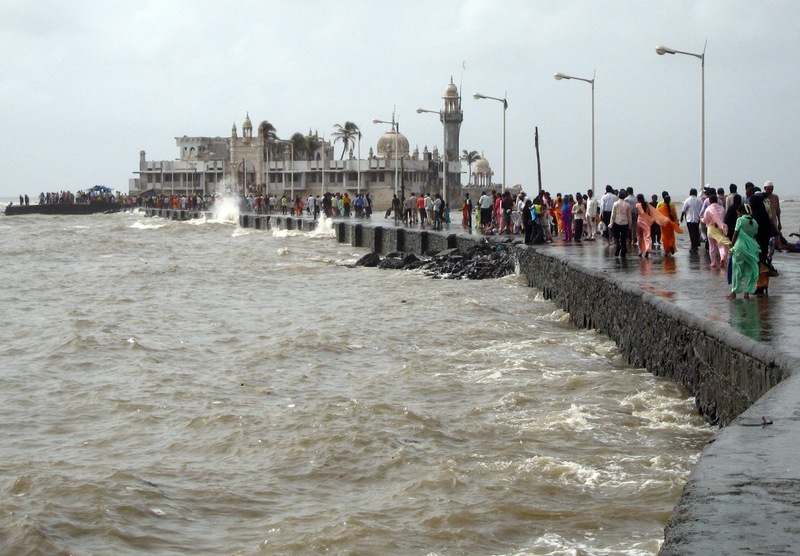 Out of the most visited places in India, Mumbai is one of the top destinations. The Mumbai international airport might be an important reason for this. This airport connects numerous international destinations with India. Apart from this, the city is lined with numerous beaches, monuments, heritage sites, cultural spots, nightlife regions and much more. There are numerous entertainment spots in the city and we have managed to choose top ten places to visit in this city. Famous for the British styled architecture, this 85 feet monument is a commemoration structure made for the visit of King George and his consort to India. Since then, every official who visit India, walks through the structure. When British left India, the soldiers of Britain walked through the gate to indicate the end of their rule in the country. From the Gateway of India, you can spot the famous Taj Mahal palace hotel, enjoy the seaside area and try some local street food. 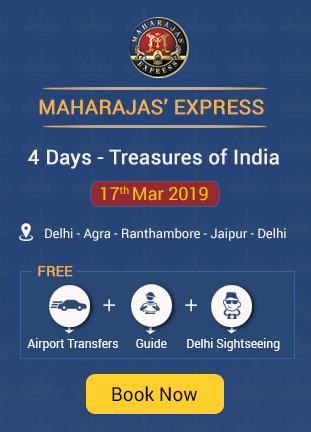 From Gateway of India, you can find ferries to reach Elephanta Caves, which is an important tourist destination in the country. 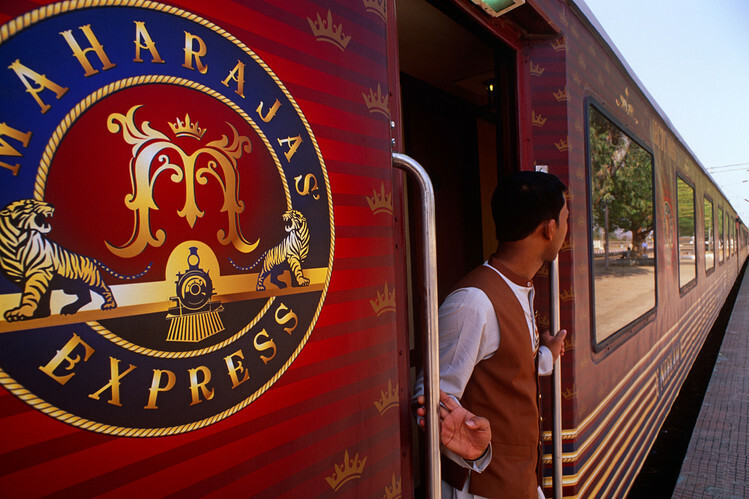 Read Also: Which is the Best Luxury Trains in India? 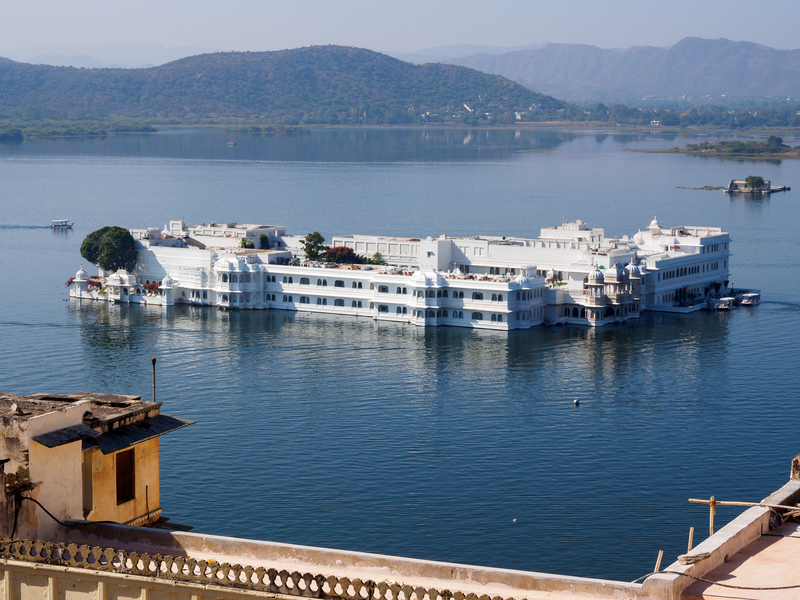 This heritage site is famous for the cave structures, temples, sculptures, art works and much more. 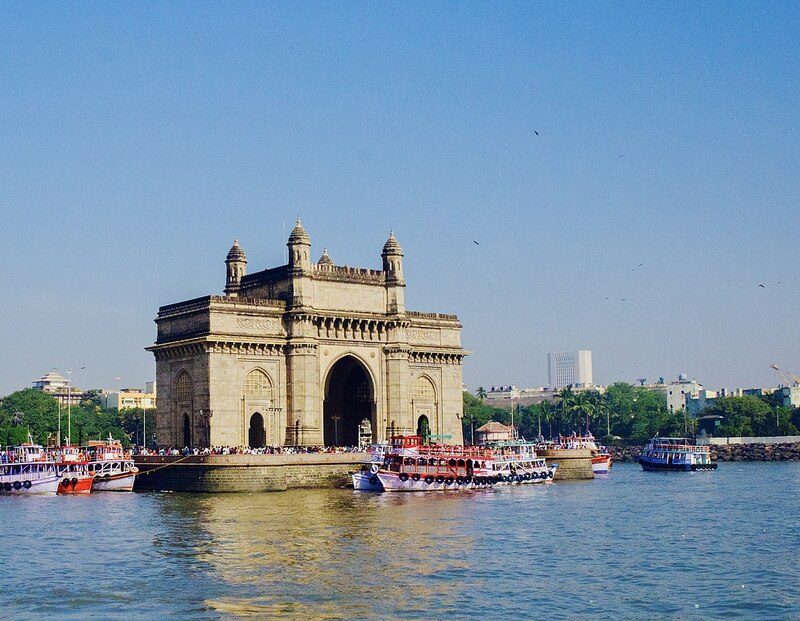 A ferry ride from Gateway of India would help you reach this island within an hour. The caves are open throughout the week, other than Mondays. The caves were used during 600 AD and before. This heritage site holds many temples that belong to Hinduism and Buddhism. Many structures were destroyed by Portuguese army during their invasion. You can explore most of the caves in this region and take photographs. Visit the museum in the island to find remains of numerous ruins of bygone structures. This is a curved beach area, which is famous for beach activities, viewpoints, sunset strolling and much more. The drive is open for tourists throughout the year. 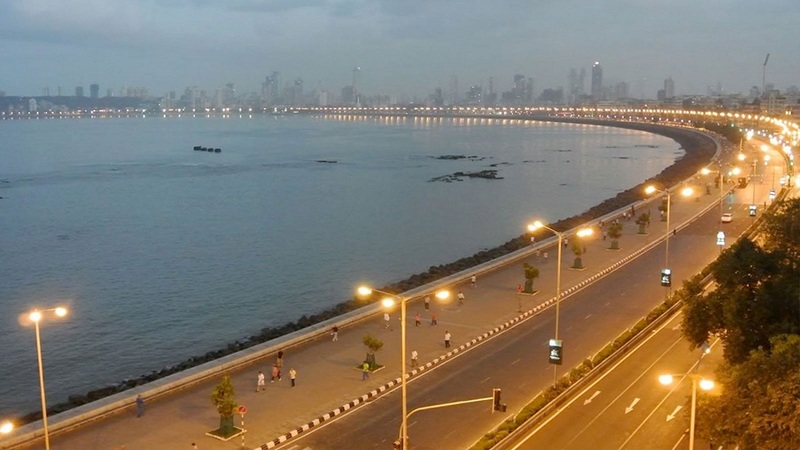 A drive along the Marine Drive is considered as a wonderful activity for a lazy evening. You can find many spots to enjoy a wonderful sunset. If desired, visit the region after sunset to enjoy street foods, shopping and other activities. This is the iconic and busy railway station of the city. 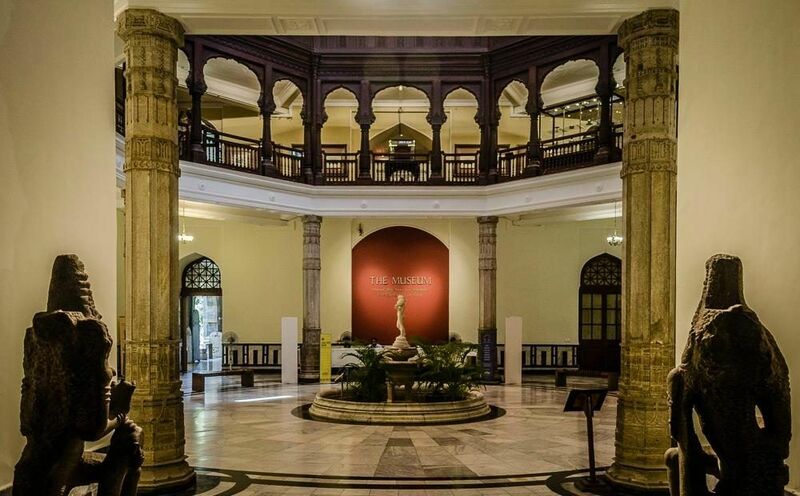 This 19th century building is recognized as a heritage site because of the colonial gothic styled architecture. You can also find mixture of India, Victorian and other traditional styles of architecture. From the railway station, you can find numerous tourist attracts close by. If you are visiting the railway station, you ought to visit St. Thomas Cathedral, which is close to the station. This shrine is built on an islet, which is cut off from the main land, during rough season. The structure covers 4500 m in area and is filled with architectural marvels made with marbles, similar to that of Taj Mahal. This shrine is famous for the mirror works and other architectural features. If you visit during Friday, you can find Sufi music performances and special rituals. People of all creed and religion are welcome to visit this mosque. 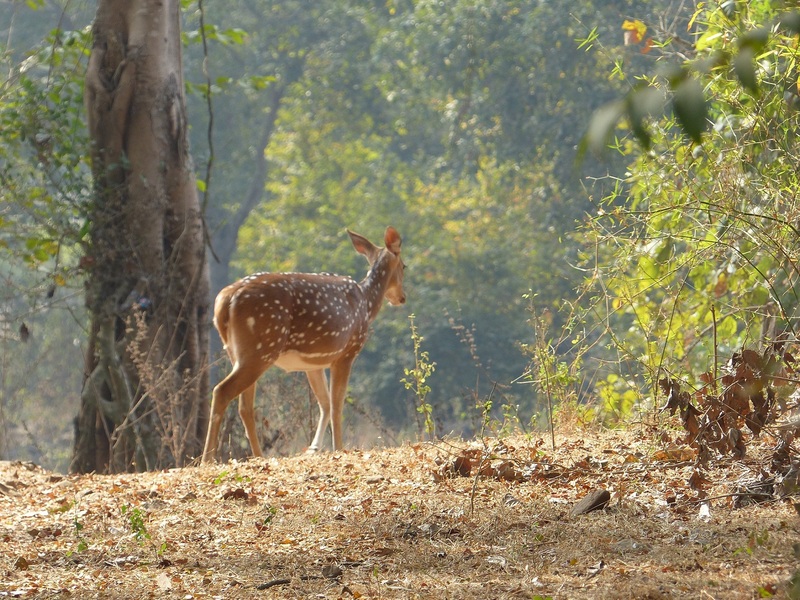 This national park is famous for the flora, fauna, historic element and others. The park is open from 7:30 am up to 6:30 pm. The park receives more than two million visitors every year. 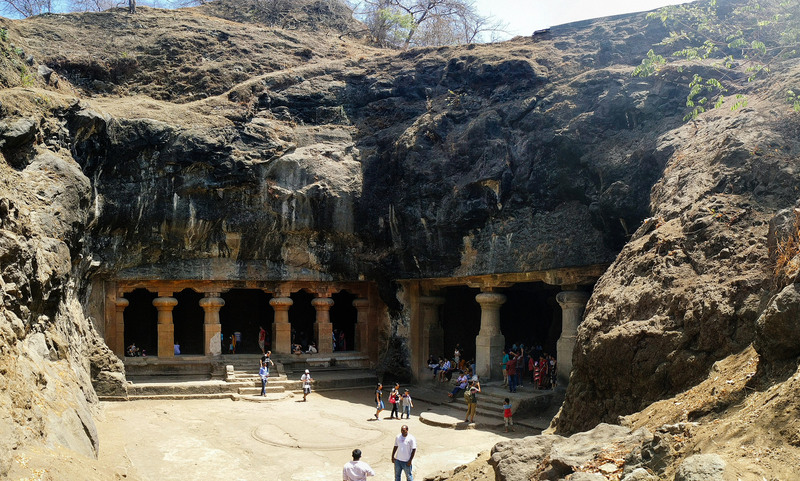 The main credit goes to the Kanheri caves, which are more than 2400 years old. You can also find Karvi shrub, which blooms lavender flowers, once in eight years. 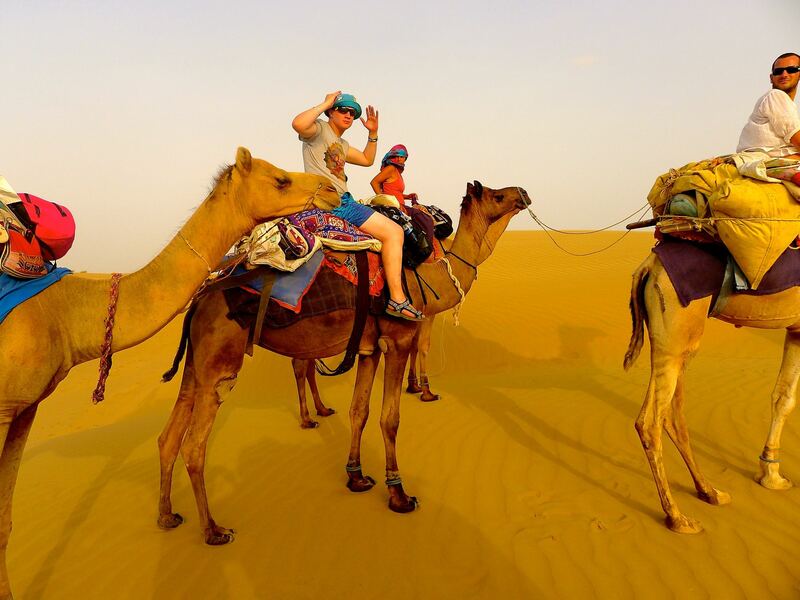 Top activities to enjoy inside the park are boating, trekking, tiger safari, park train and others. If you are up for some historic and architectural sightseeing, visit Trimurti temple, Buddhist Viharas, Kanheri caves and others. This is a historic attraction famous for expressing the Indian legacy. This museum is open from 10 in the morning up to 6 in the evening, every week. This museum structure was built in 20th century by Prince of Wales, Edward VIII in Neo Gothic architectural style. Today, this museum holds more than 50,000 artifacts. The collections are divided into three main galleries namely, the natural history, art and archaeology. You can find artifacts belonging to numerous civilizations and even foreign origins. You can find guided tours in the museum throughout the year. From time to time, many unique gallery collections, art activities and others take place for tourists to be a part. This is not a singular market place. Mumbai has numerous markets that are iconic tourist attractions. Mumbai is and was an important port region for merchants from far regions. This allowed the region to be flooded with merchants, unique articles and lush markets. Even today, foreign brands, electronic items, spices, handicrafts and accessories are easily found in these markets. Fashion Street – for clothing and accessories. 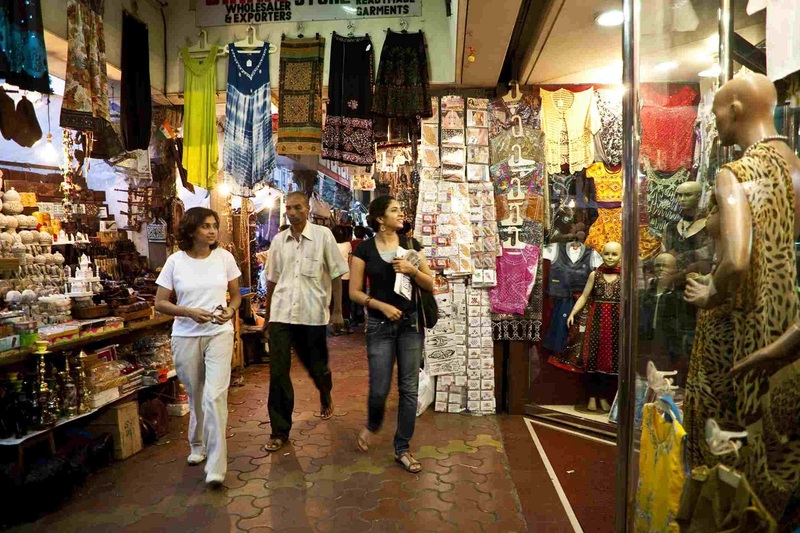 Colaba Causeway – artifacts, souvenirs, accessories, electronics and others. Chor Bazaar – artifacts, antiques, brass items, electronic items and others. Linking Road – jewelry, fashion articles, leather articles and others. These markets are not just for shopping. These are the best places for enjoy cultural photography, enjoying street food and understanding the local life of the people. This is a Buddhist pilgrimage site, which is famous for meditation, religious activities and architectural beauty. The structure is open from 9 in the morning up to 6:30 in the evening. This meditation hall promotes harmony and peace. You can find sermons conducted by religious heads to express the life of Buddha and his teaching. 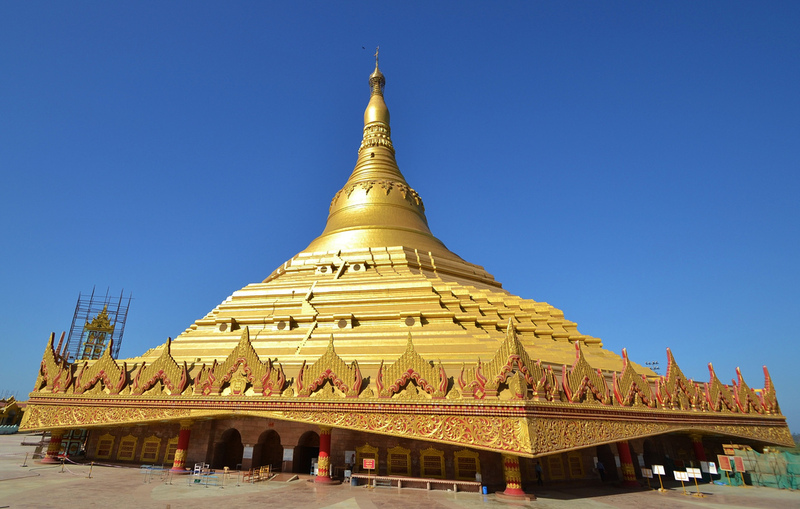 The pagoda is famous for holding the world’s largest dome without supporting pillars. You can spot numerous Buddhist statues, wall mountings, video gallery, souvenir center and much more. This is a Hindu pilgrimage site dedicated to the Elephant God, Lord Ganesh. The temple is open at different timings based on the auspicious times, season and others. This is a famous tourist spots for architectural beauty. 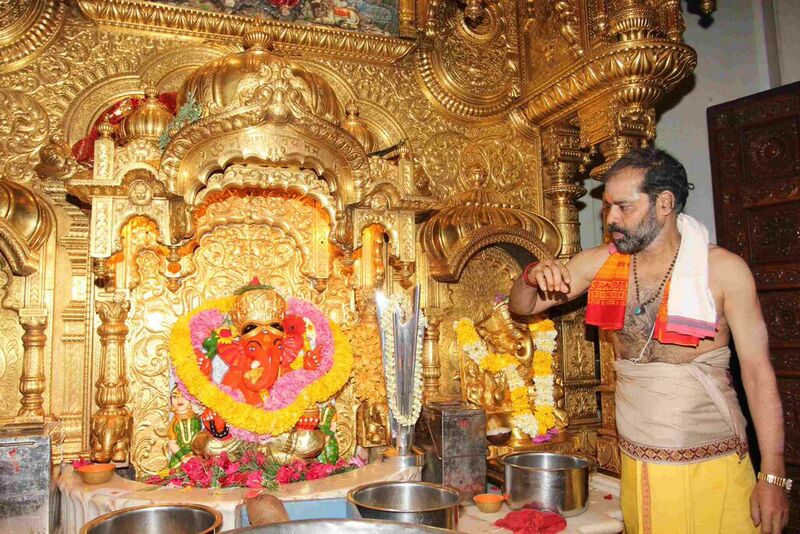 If you visit during Vinayak Chatturti, you can find numerous rituals. These ten are not the only tourist attractions in the city. You can find numerous other destinations you ought to visit in Mumbai. Create an itinerary that would allow you to add as much destinations as possible, without chocking your day.